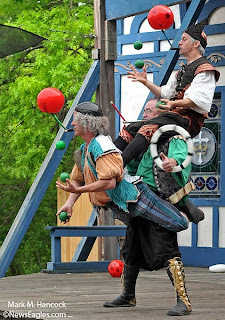 The Flaming Idiots (Gyro, Pyro and Walter) returned from New York to perform a special anniversary act at Scarborough Faire Renaissance Festival in Waxahachie on Saturday, April 17, 2010. Scarborough Faire villagers participate in activities during the annual Scarborough Faire Renaissance Festival in Waxahachie. Named in this slideshow are: The Flaming Idiots, Pyro, Gyro, Walter, Don Juan, Miguel, King Henry VIII, Queen Anne Boleyn, Suellen Moline and Fayrouz Hancock. 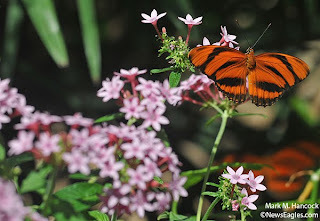 A tiger butterfly rests at Smith Sammons Butterfly House and Insectarium at Fair Park in Dallas on Sept. 26, 2009. Butterflies frollic at Smith Sammons Butterfly House and Insectarium at Fair Park in Dallas. YouTube version with a new music composition. Please change your view settings to 1080p to see the video in High Definition (HD). 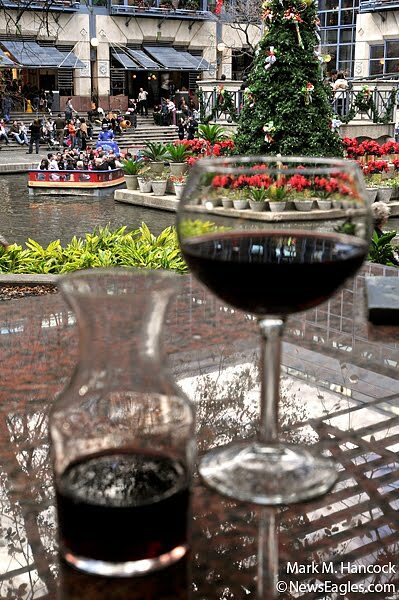 Visitors ride a barge through the Rivercenter Mall in San Antonio on Nov. 26, 2011. 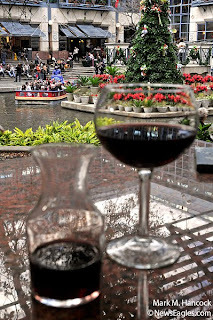 Fayrouz Hancock tours the San Antonio Riverwalk on Nov. 25 and 26, 2011.